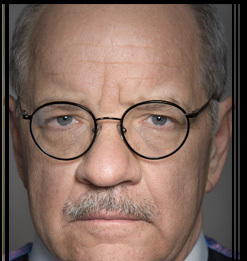 It is perhaps an understatement to say 2018 was a good year for Paul Schrader. 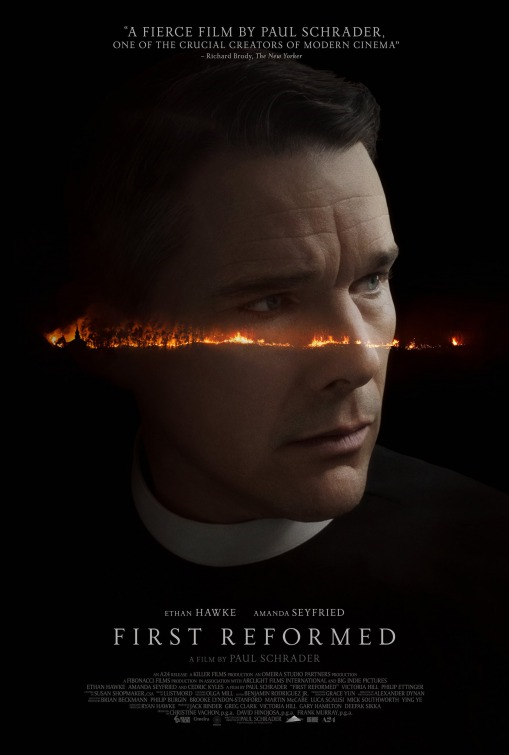 His film First Reformed saw widespread critical acclaim, topped off for good measure this week as a Best Movie of 2018 pick by both of the contributing The New York Times critics. 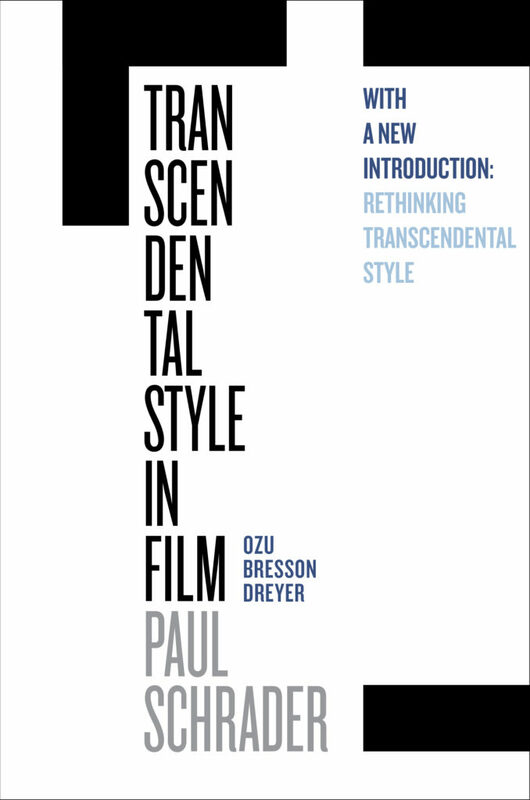 In addition, the publication of an updated edition of his seminal film theory text, Transcendental Style in Film, has garnered significant reviews and recognition for its long-lasting influence on filmmakers beyond Schrader himself. 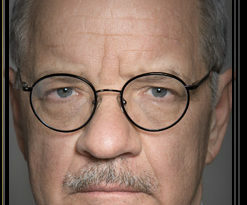 UC Press offers our warmest congratulations to Paul Schrader on these twin achievements this year. 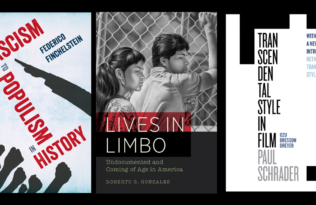 We look forward to what 2019 might bring. 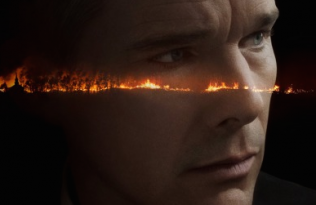 Jamie Goode's Flawless: A New York Times Best Wine Book of 2018!